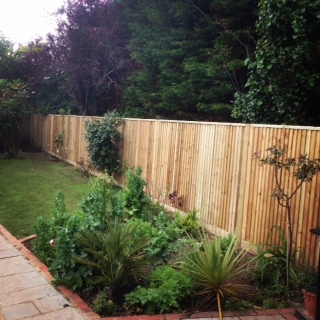 The weather maybe fine at the moment, but make sure your fence is secure before the autumn / winter winds kick in. ← Why Choose Us ? ?